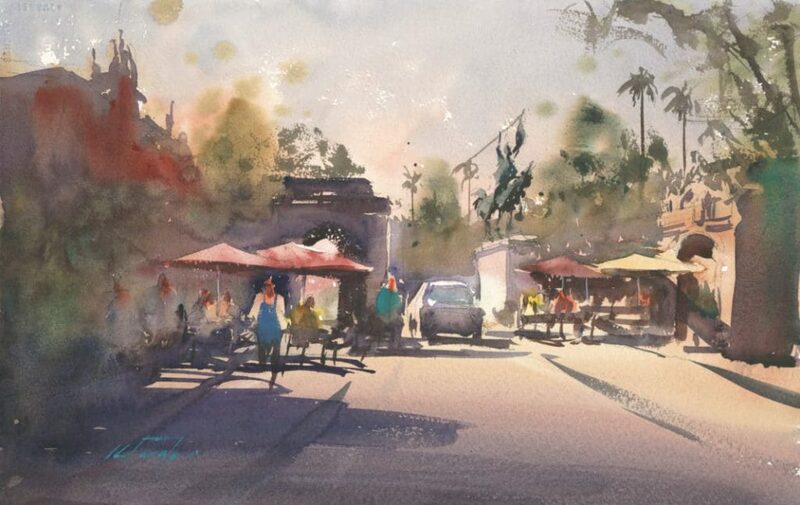 LPAPA Artist Keiko Tanabe explains her process for simplifying a painting in this January 2019 edition of OutdoorPainter…. How does one simplify a complex scene in a painting? Keiko’s approach to this question starts with having a vision. Click here to read the full article: OutdoorPainter.com.